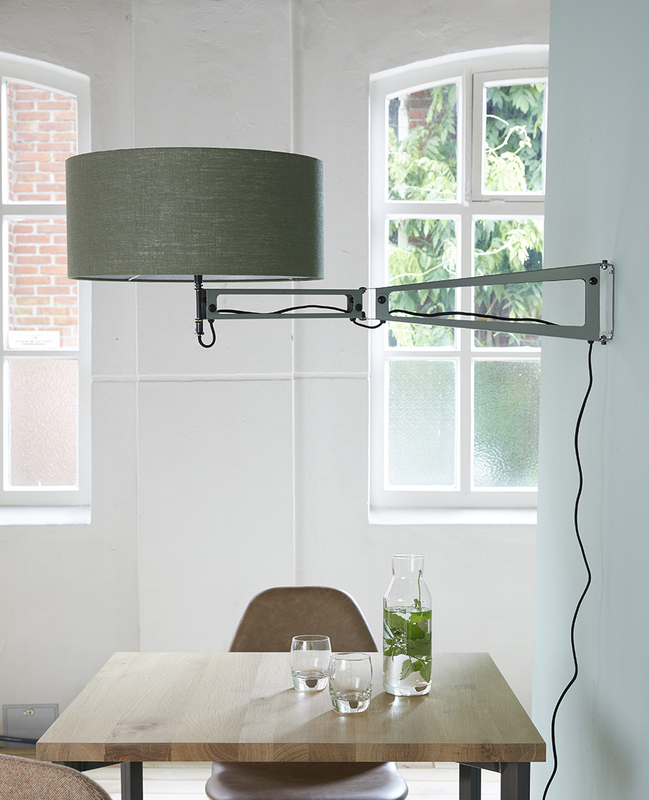 Lamp , folded steel, .available in matte antracite , white and matte green. 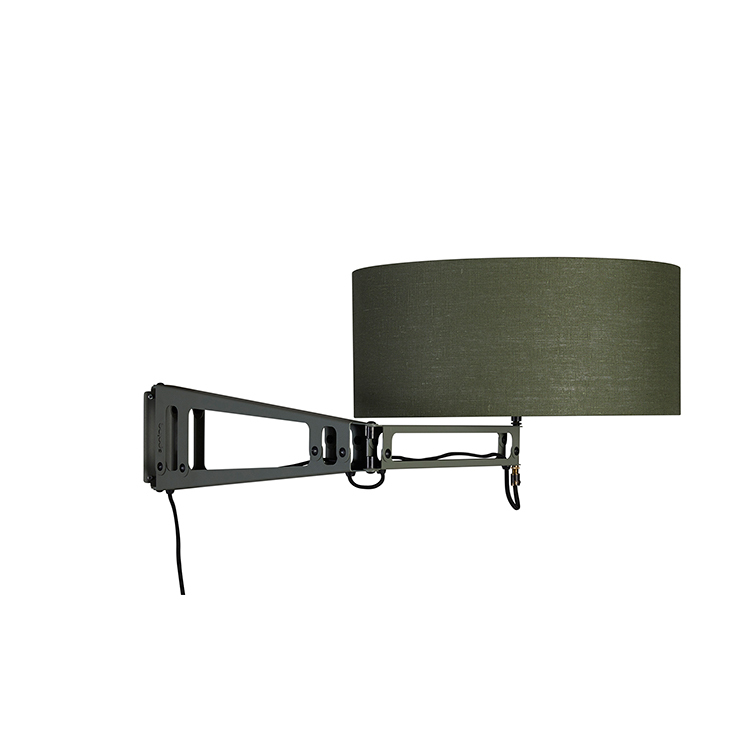 Lamp shade available in antracite , white and green. For projects of 25 pieces also available in RAL color. fitting: E27, suitable for LED. Led-lamp is sold separately. The folded steel arm is 16 cm. wide – 5,5, cm. wide. 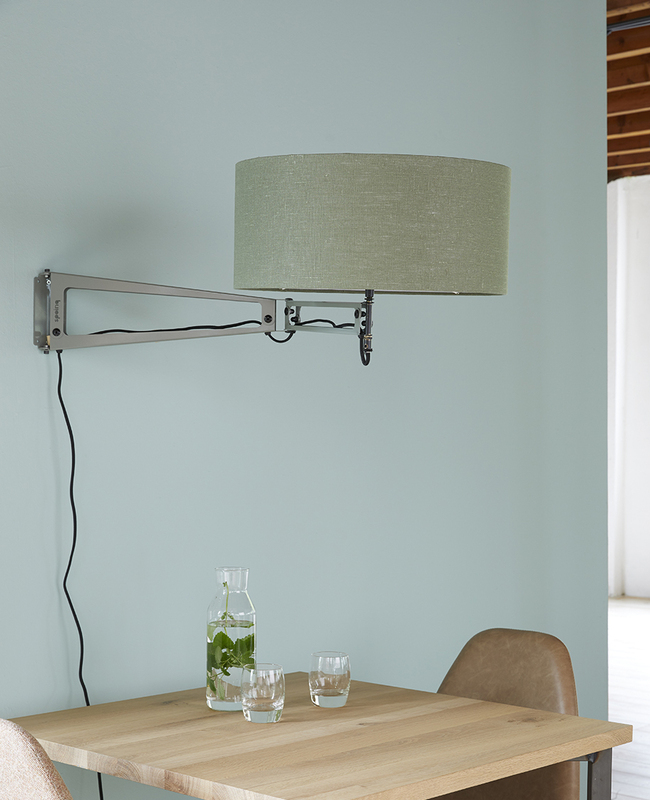 The total of the lamp is 85 cm.wide including the shade it is 108 cm. The shade is 45×20, linnen. 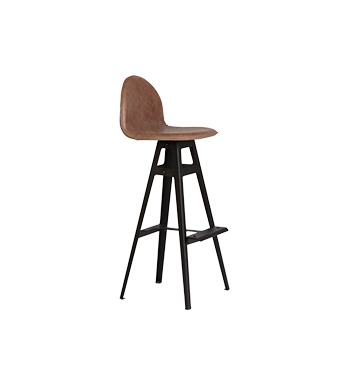 Celebrated Dutch designer, Ruud-Jan Kokke, designed the very first Spoinq collection. 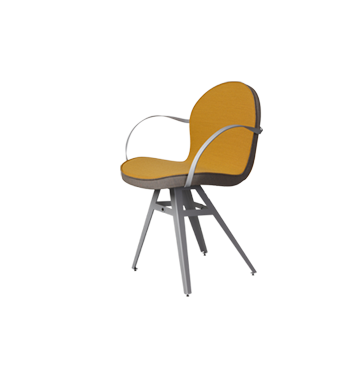 Chair Spoinq became the base for an entire collection by Ruud-Jan Kokke. Kokke typically seeks balance in his designs: “A project is only successful if an equilibrium is reached between material, form and use”. 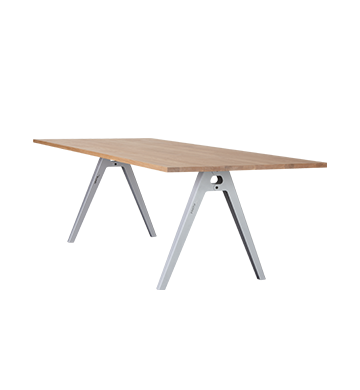 Kokke works principally with wood and steel, testing these materials to the limit. He refuses to be tied to one environment. In his work he regularly collaborates with designers from other disciplines to create for schools, businesses, government buildings and public spaces. This diversity makes Kokke a flexible partner with extensive knowledge of the complexity of the development task. He sees himself as a builder, with a great knowledge and love of materials and construction techniques. Kokke has won several awards both nationally and internationally for his work. Several of his designs are already regarded as design classics and are included in the collections of the Municipal Museum in Amsterdam and the Museum of Modern Art (MOMA) in New York.